Thinking of going on that trip soon? 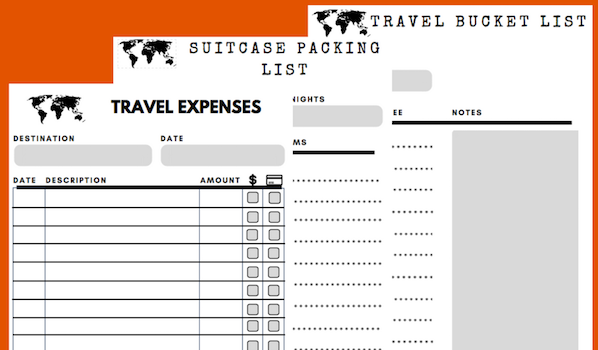 Need to do research and plan for your trip? 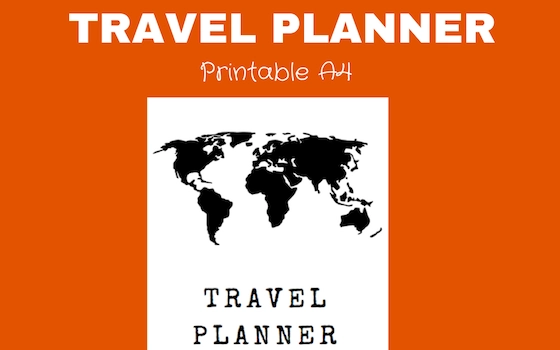 Our Printable 11 Page Travel Planner or Trip planner is designed to help you keep track of your plans and expenses regardless what country you are in. 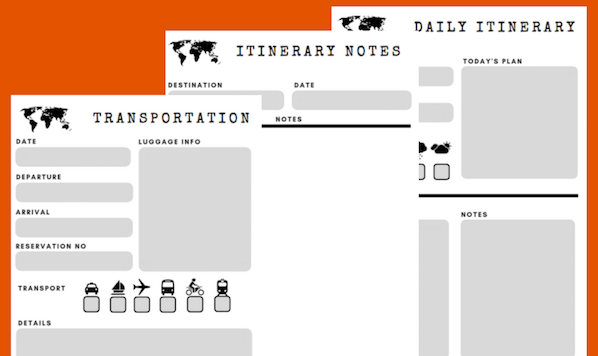 Our travel planner can be used as a travel journal. Everything is split in to sections to make it even easier for you! – You WILL NOT receive any printed planner inserts in the mail. This listing is for digital files only, which means you can easily print the planner inserts yourself or have them printed. – The colours may differ slightly from screen to print, depending on your individual printer. – Please do not copy, share or redistribute my printables. 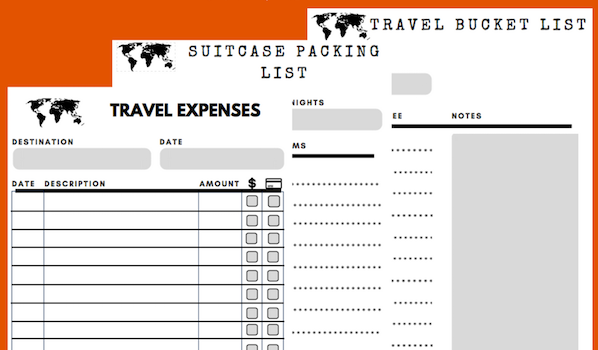 They are free for PERSONAL USE only and can be printed multiple times for a single user. Buying this file does not transfer copyright. – Due to the nature of the files, I can not offer a refund once the files have been sent. All sales are final. 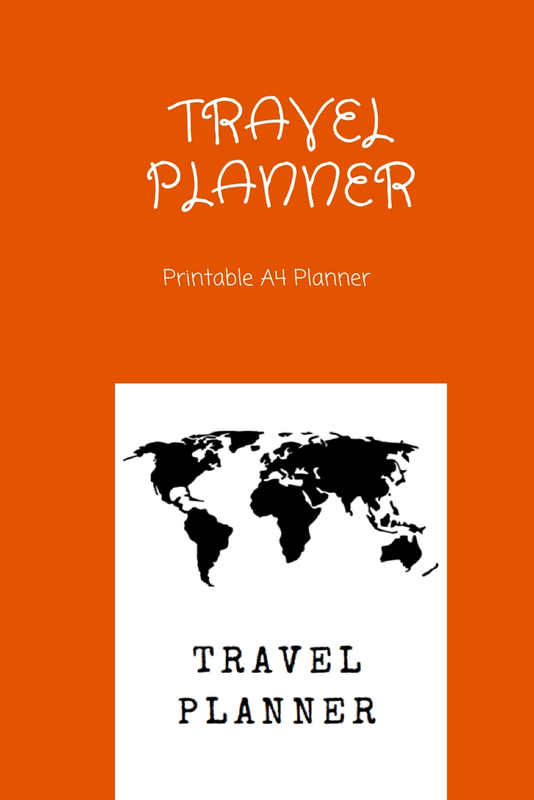 Did you liked this planner? Then don’t forget to pin it!